PAT — the Pediatric Auscultation Trainer — is the complete auscultation trainer for pediatric-specific conditions. Because pediatric care requires careful consideration of growth and developmental issues, PAT is designed to prepare students to readily recognize the signs and sounds associated with pediatric-specific disorders. With one of the largest libraries of pediatric sounds and intuitive instructional tools, PAT gives students everything they need to actively engage in their auscultation education. Effective assessment of pediatric patients is critical for ensuring proper care of this rapidly developing population. With that in mind, we built a library of sounds tailored to pediatric curricula — whether secondary or graduate level. Providing one of the largest libraries of pediatric sounds, PAT produces the clearest, most accurate sounds at their anatomically-correct locations. Students can auscultate anteriorly and posteriorly from a collection of over 100 cardiac, respiratory, bowel, and bruit sounds. 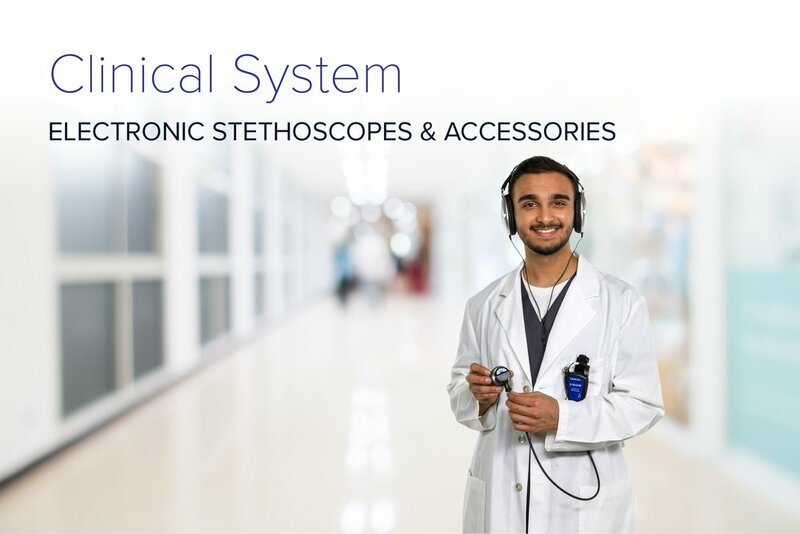 And with built-in speakers, students are able to use their own stethoscopes — helping build confidence in their skills. PAT is incredibly lightweight and portable. 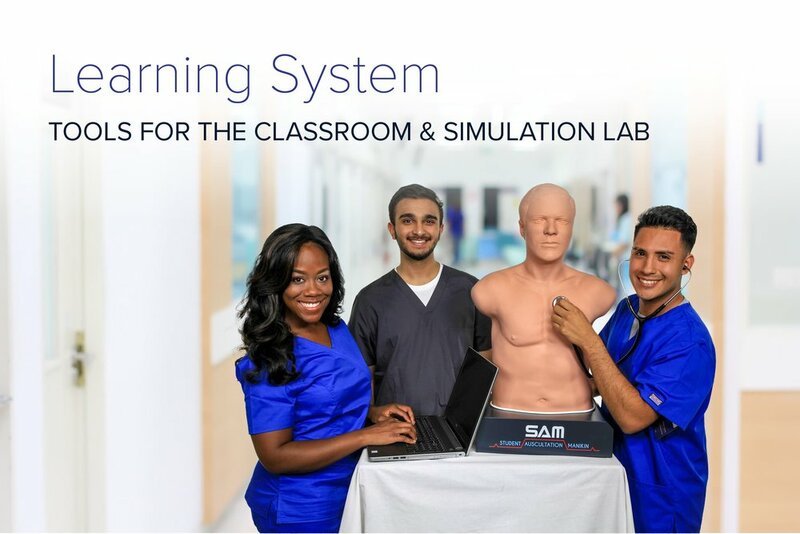 Easily integrated into any smart classroom or auditorium, PAT can enhance lectures by projecting sounds aloud and by modeling proper auscultation methods. PAT users receive a complimentary license for one year to SAM Online — an online platform with an extensive sounds library, comprehensive lesson guides, and tools to examine progress around-the-clock. Together with PAT, students will have constant access to the tools they need to master their auscultation skills.